Dentons advised BNP Paribas and a syndicate of international banks on the extension and increase to USD 500,000,000 of a pre-export secured revolving facility to Ferrexpo. 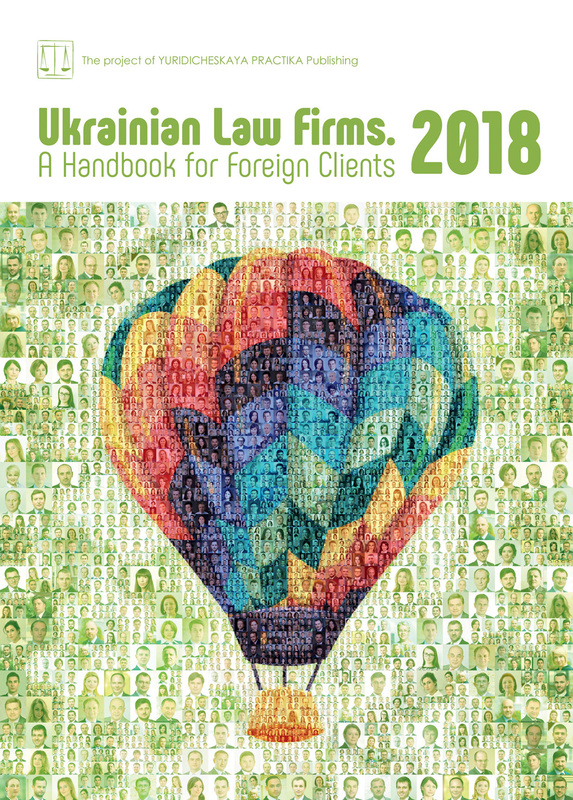 Dentons’ cross-border team from offices was led by London partner Evgenia Laurson and Kyiv partner Natalia Selyakova and included Nadiya Shylienkova, counsel, Kyiv, Dennis Montgomery, counsel, Moscow, Olga Sokolova, associate, Moscow, Artem Lukyanov, associate, Kyiv, and Udayan Mukherjee, partner, Dubai. Ferrexpo is a Swiss-based iron ore pellet producer with mines in Ukraine and sales operations around the world. It is the third largest exporter of pellets to the global steel industry. Ferrexpo’s asset base is the largest iron ore deposit in Europe with approximately 20 billion tonnes of resources.